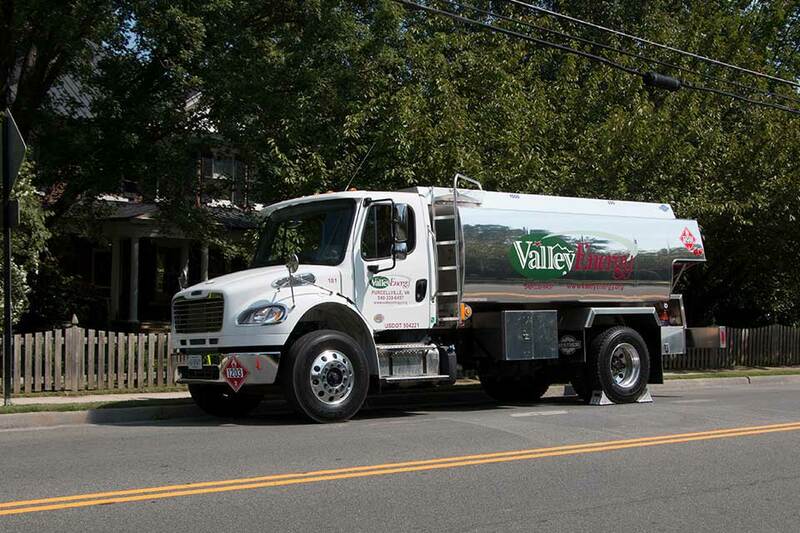 Valley Energy has more than 50 years of experience in the home heating oil industry. We are committed to providing your family with the dependable, hometown service you have come to expect from a locally owned company. Our goal is to offer the best service and the lowest possible price all winter long. We offer automatic delivery and a SmartPay budget plan to help you better manage your energy costs. Valley Energy is pleased to offer custom service contracts to our oil-buying customers. We offer comprehensive programs to make sure your furnace or boilers continue to serve you efficiently for years to come. Our technicians are highly trained to industry standards and have many years of experience providing a professional job each and every time. To discuss service your options and plan costs contact us at 540-338-6457.